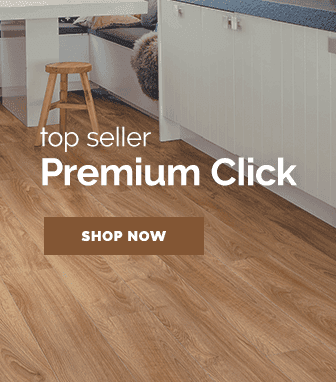 Solid oak flooring is a fantastic investment for your home. 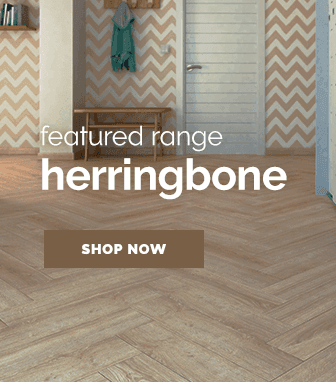 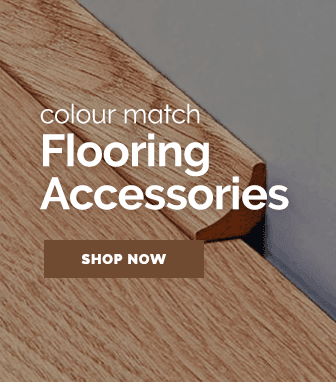 Our collection of solid oak flooring includes a luxurious range of authentic solid oak flooring panels in a selection of finishes, making it even easier for you to find a solid oak floor to suit your home. 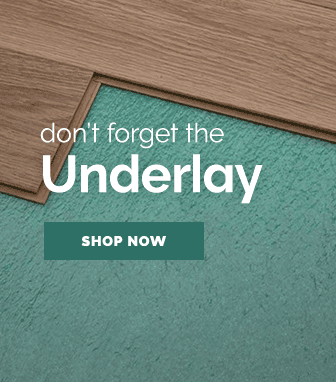 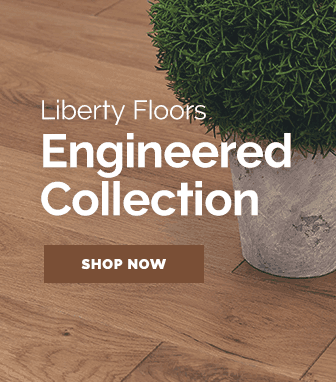 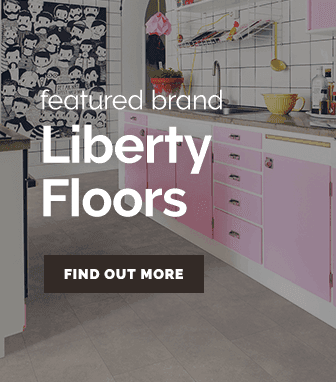 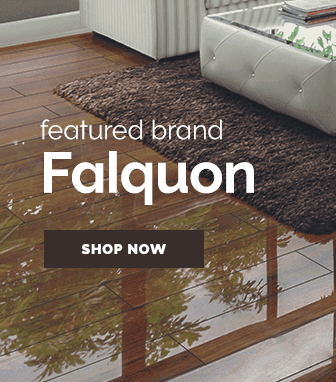 Browse our full complement of solid oak flooring, or discover even more solid wood flooring options here at Leader Floors.